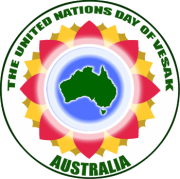 Australian Observance of the United Nations Day of Vesak – a web publication of The Buddhist Federation of Australia Inc.
Vesak is a day of the greatest significance for all who adhere to the Buddhist faith. It is also an opportunity for communities around the world to acknowledge the significance of this day and its message of peace, goodwill and compassion. Buddhism has a strong history in Australia, and the contribution of Buddhist thought to our culture and society is greatly valued. 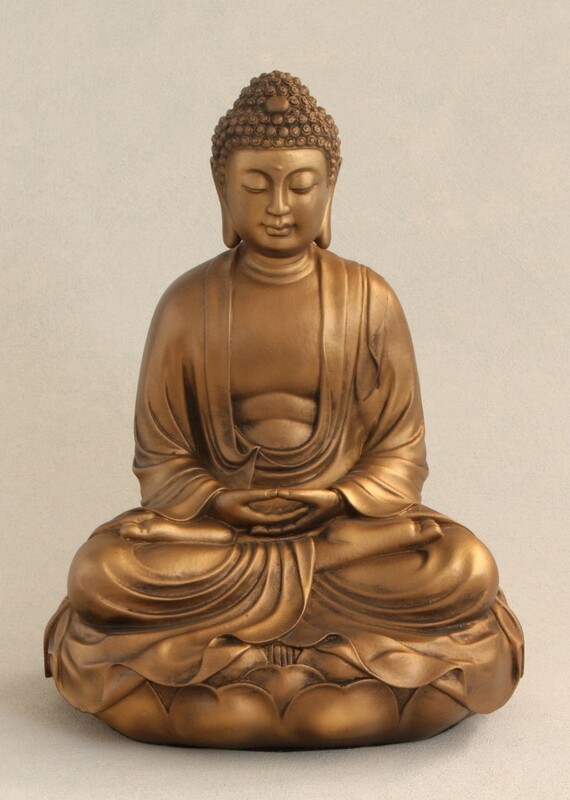 In a time of increasing global uncertainty and unrest, the Buddha’s teachings of equality, respect and understanding have growing relevance to all who wish to build a more caring and peaceful world. 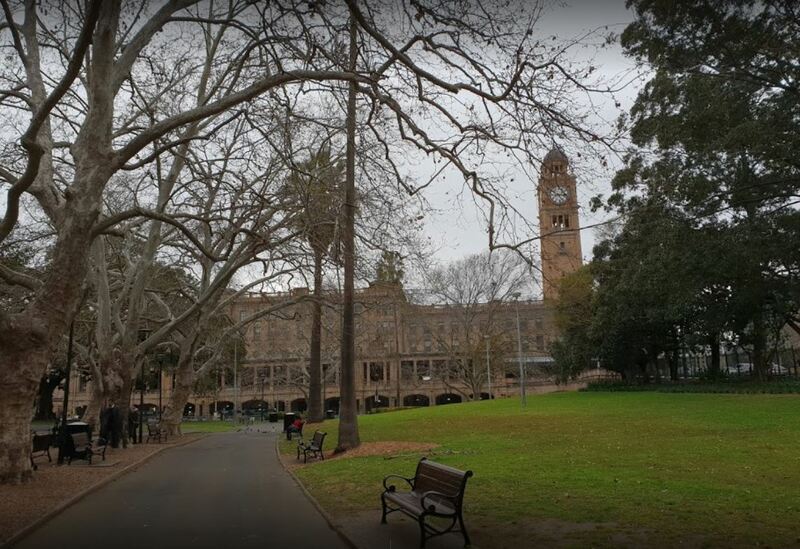 As Australians, we are fortunate to live in a land of acceptance and encouragement, where respect for different cultural and religious traditions is part of our national story. The shared commitment of all our citizens to friendship is what lies at the heart of our success. 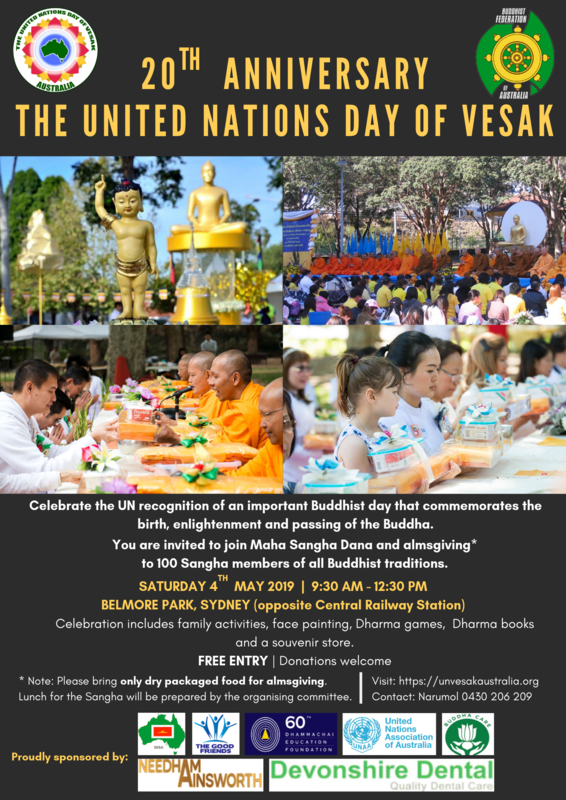 Vesak is a fitting moment to reaffirm these aspirations as you honour the birth, enlightenment and passing away of Buddha Gautama. There is much to celebrate today, and I know you will do so with passion and purpose.